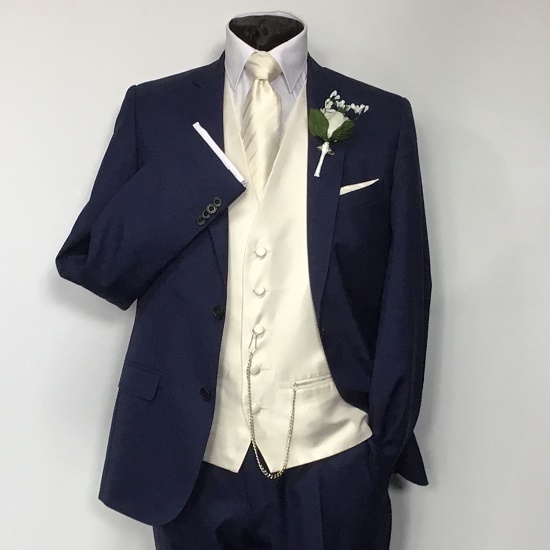 The Lincoln is one of the most popular groom’s suits in Aston Formal Wear. It’s a lightweight Magee suit in pure wool. The pockets are gently angled and the inner lining of the jacket and waistcoat are themed in rich blue with a mauve pattern. 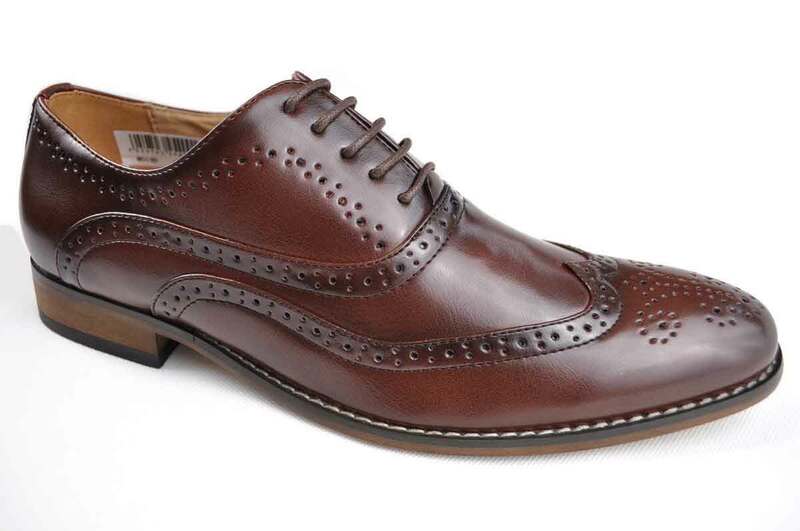 The suit is slim fit in sizes 36 to 48 with regular fittings available from 44 upwards. 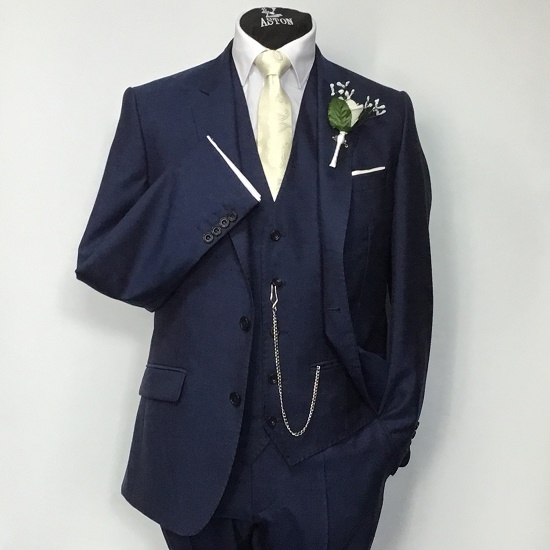 We also have a small range of matching boy’s three-piece suits for hire. 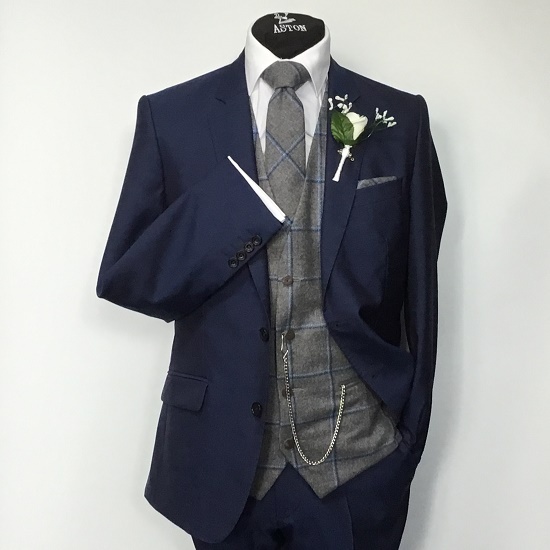 The suit comes as a three-piece including your choice of waistcoat, shirt with cufflinks and bow-tie or tie.